Players often wonder whether it is possible to solve all the layouts of our set without buying additional shuffle. Many of you have already faced impregnable Pyramid, the chances of a solution which is very small, and desperate. Layout “Pyramid” is not our invention, but the classic game, to solve that almost no chance. We have included it in order to introduce the most complex layout and to those who had yet to solve it, felt like mahjong heroes. – By the way we have two here in the Silly Tale studio. At the time, we check all the layout with your own hands and spend a lot of time, Pyramid, with its extreme level of complexity has forced to spend months on the manual check. Therefore, we created an algorithm behavior of the player, wrote a program that automatically solves mahjong, and accelerated this process. The results were disappointing. If the rapid solution of complex layout “7 thousand steps” bot program took an hour, then the Pyramid took 10 hours. We have decided to give the player at the start of the game an extra shuffle. Now you will start this layout with two bonus shuffle, which will increase your chances in half. Additional shuffle you purchase through in-app will stack with this bonus. We hope that this will facilitate your game. 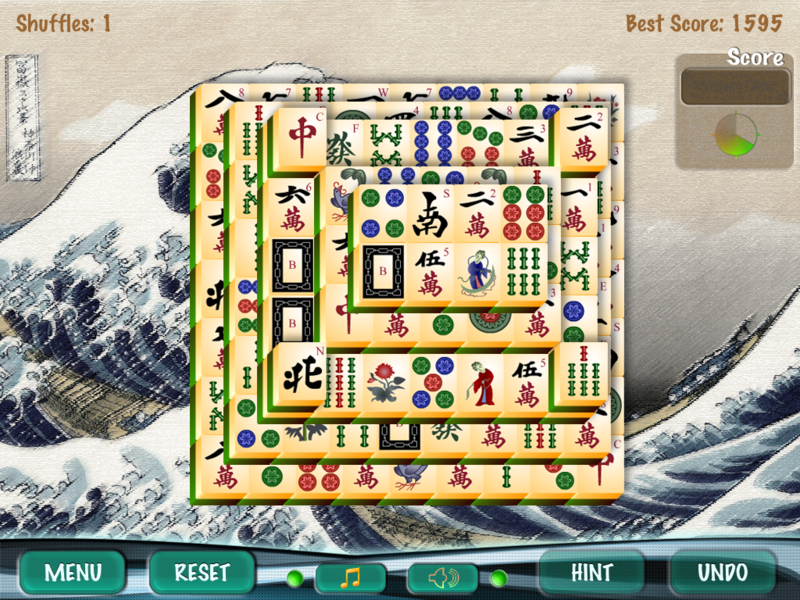 Good luck in the conquest of mahjong!